Samurai Shodown release date for Xbox One and PlayStation 4 will be in June, the developers announced Monday. Developers are planning for a release on the Nintendo Switch and PC, too. When you embrace death no one can stop you. 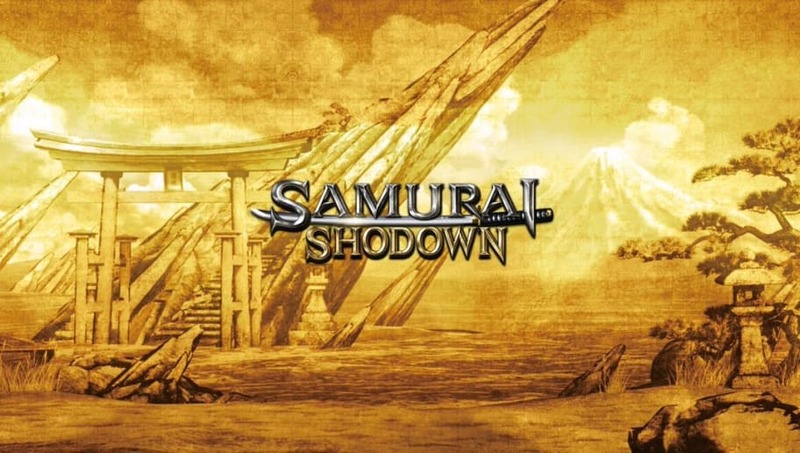 ​​Samurai Shodown will return in June, rebooting the classic 2D arcade game. It is made with Unreal Engine 4 but retains the manga look that is unique to the series. "Samurai Shodown will see the return of thirteen classic characters, including Haohmaru, Earthquake and Galford, who will be joined by three brand new characters to the series," the post read. "The new game will also debut an innovative new asynchronous online mode called 'Dojo' that uses deep machine learning to create a CPU-avatar that learns from players’ actions during offline modes and creates a Ghost AI character. Players will be able to upload their Ghost to the leaderboards and also download Ghost data from other players. Players can take on Ghosts in 1v1 battle, or take on the Ironman Challenge and attempt to take down up to 100 ghosts in one go." Additional characters are planned to be released as DLC post-launch. The game is scheduled for a release on the Xbox One and PS4 in June, though developers mentioned it will also be released on Nintendo Switch at the end of the year. A PC version is also planned, though not estimated date was given.